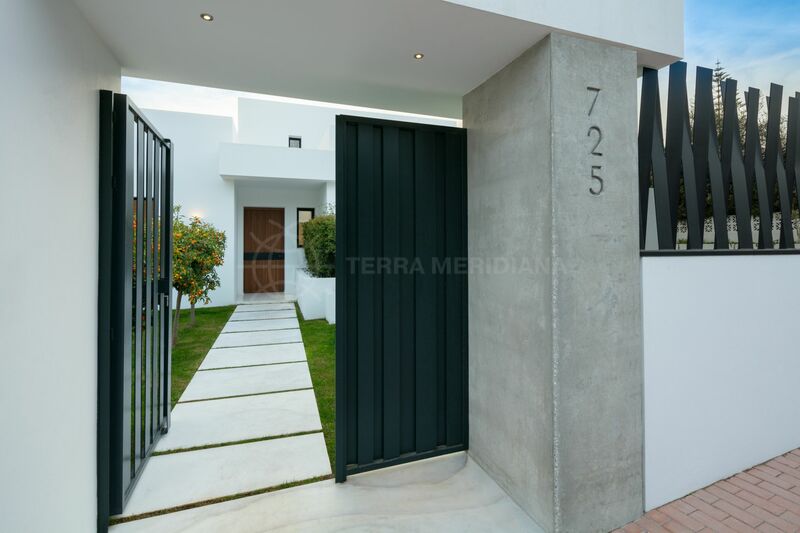 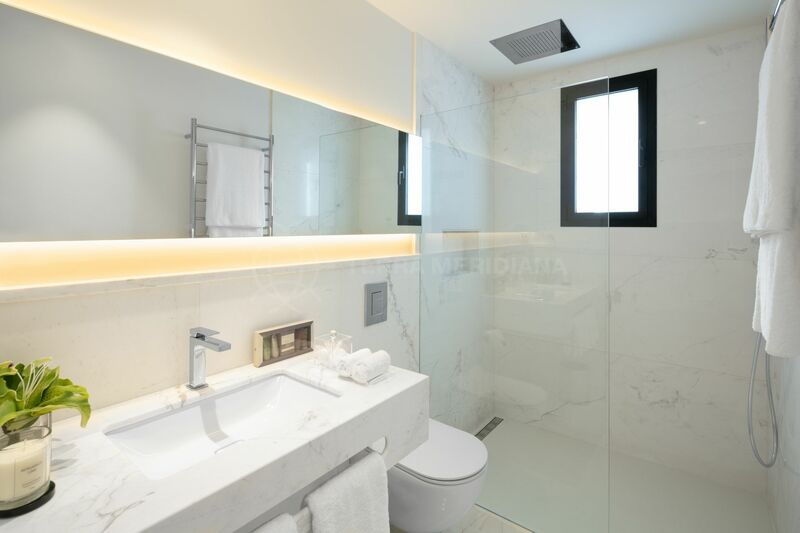 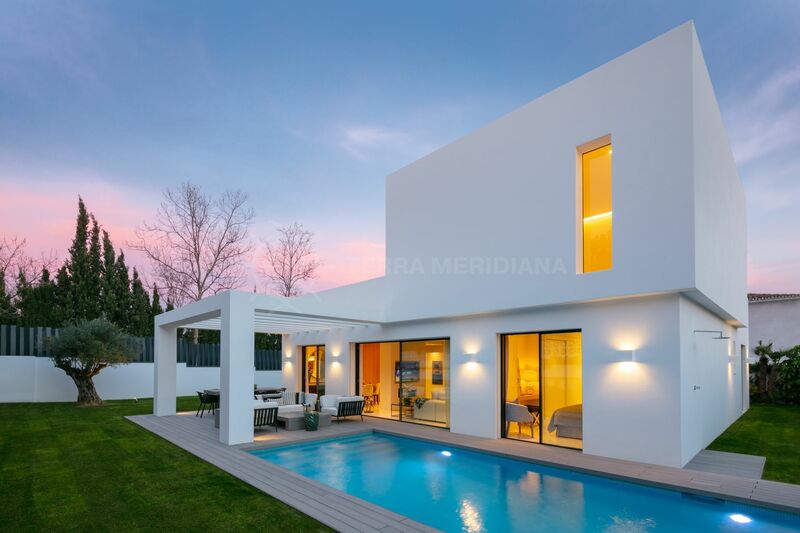 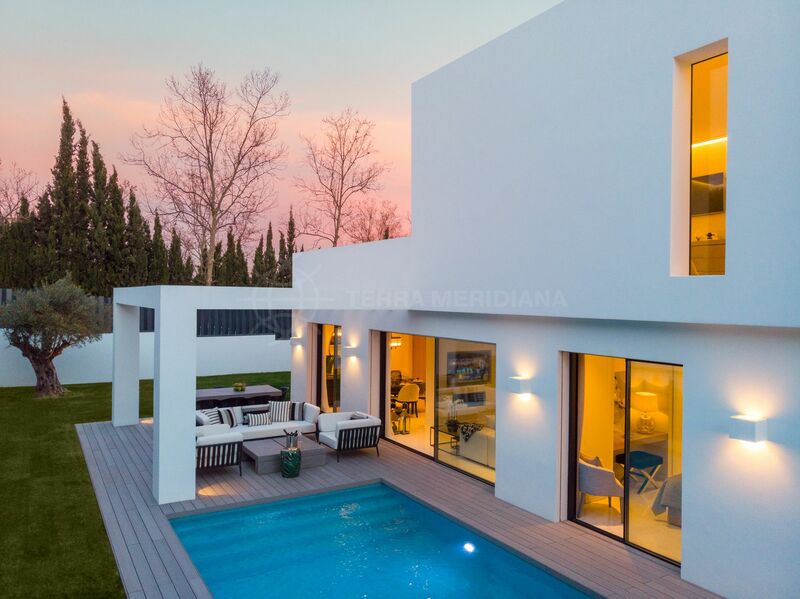 Prominently located in Guadalmina Alta, this is an enchanting contemporary property which has been extensively remodelled with precision and perfection. 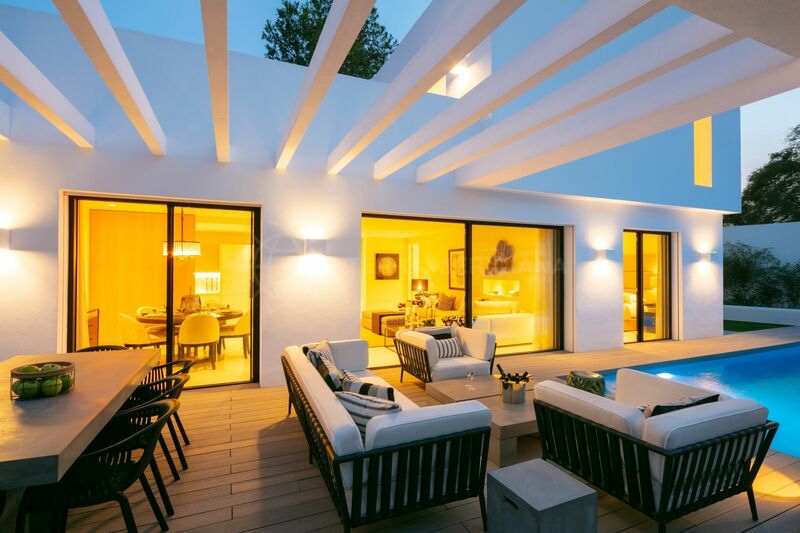 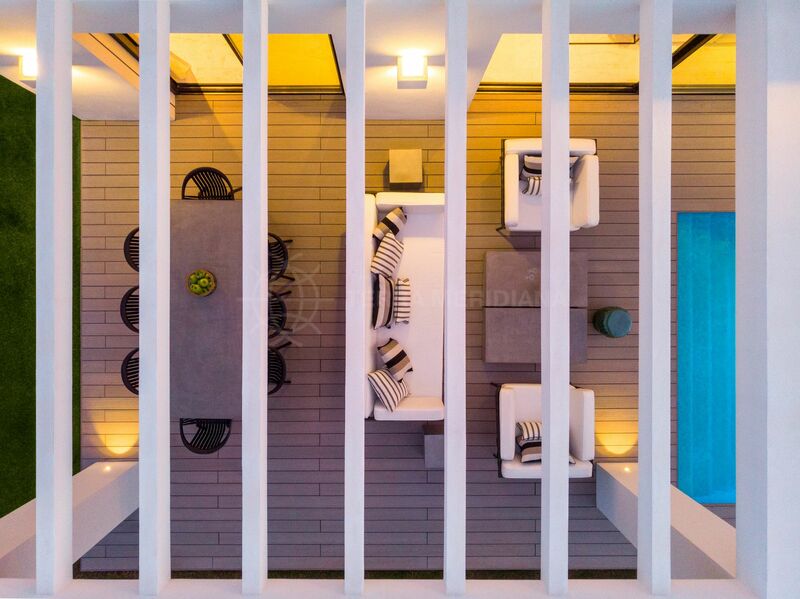 This perfectly designed, light, open, and modern villa boasts warm and welcoming home features throughout. 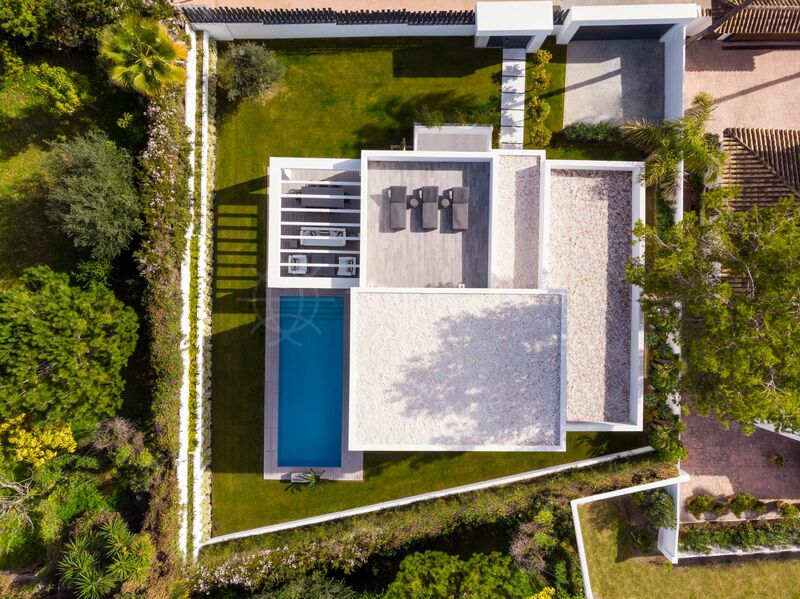 The home is set out over 2 levels; the main floor offers an entrance, cloakroom, 3 double guest suites, a fully fitted kitchen which seamlessly flows into the dining area and out onto the large sliding door terrace, the perfect place to BBQ and entertain while enjoying the Mediterranean climate. 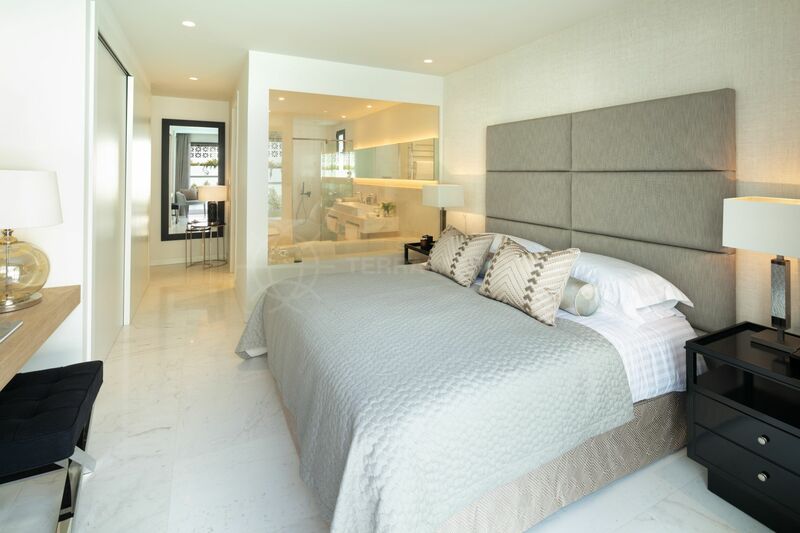 The first floor is entirely comprised of a large master suite with private solarium. 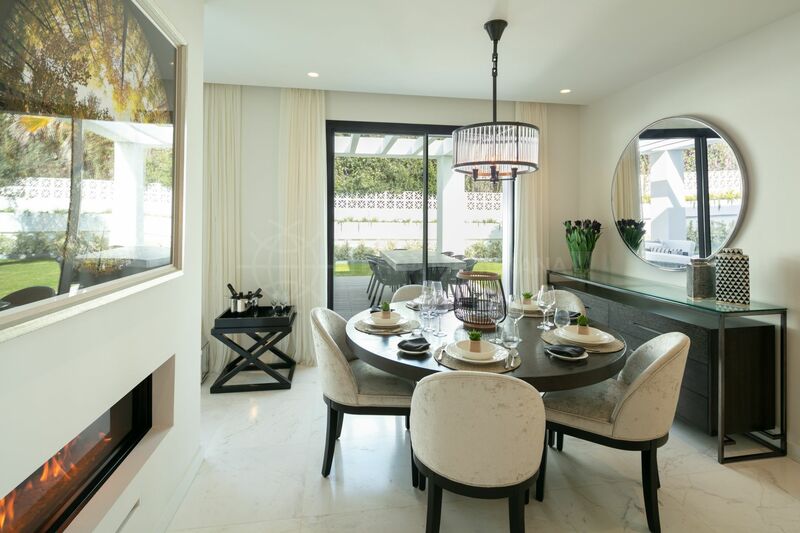 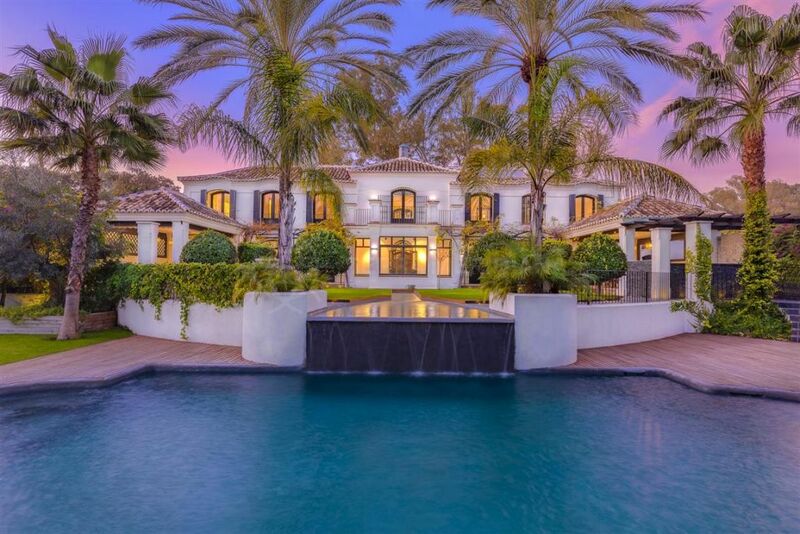 Guadalmina Alta boasts charm and tranquillity unlike any other neighbourhood in the area; this home embodies all that is covetable about this unique enclave near the beach, Puerto Banus and Marbella. 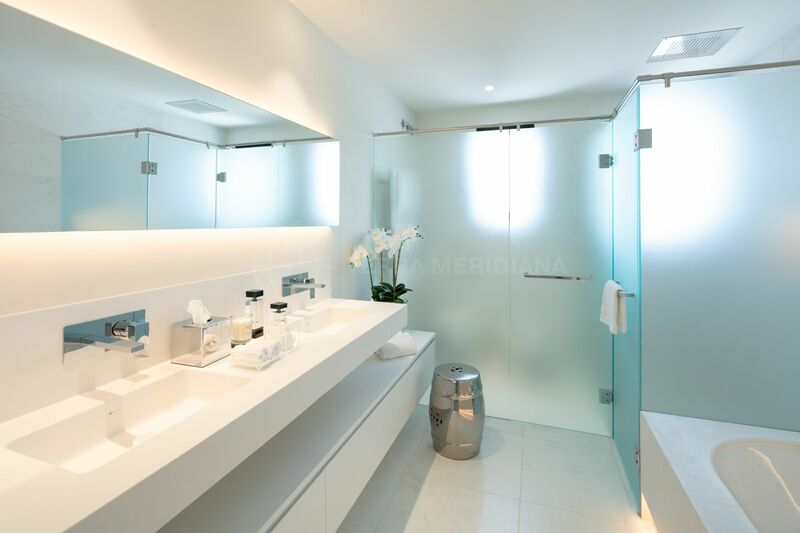 Within walking distance of the quaint Guadalmina shopping centre with its many amenities which include banks, a supermarket, pharmacy, boutiques, dry cleaners, restaurants and cafes. 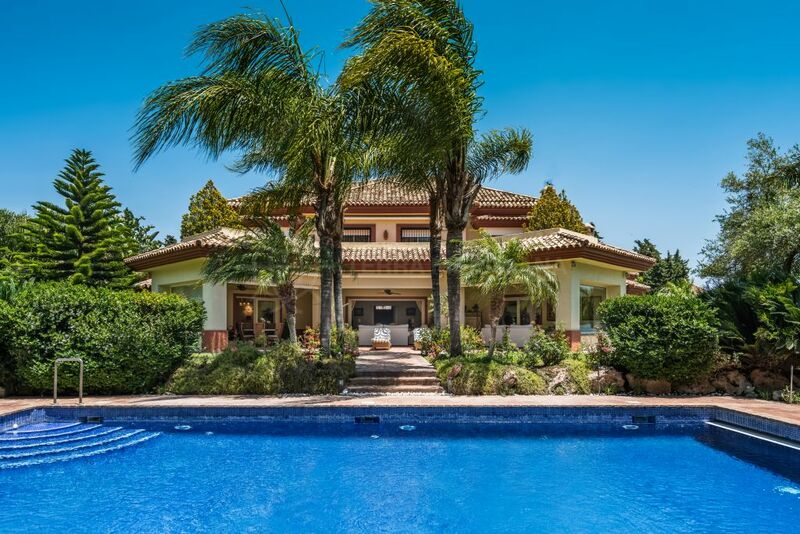 Close to the acclaimed golf courses of Atalaya, La Quinta, Los Naranjos and Guadalmina Baja and Alta. 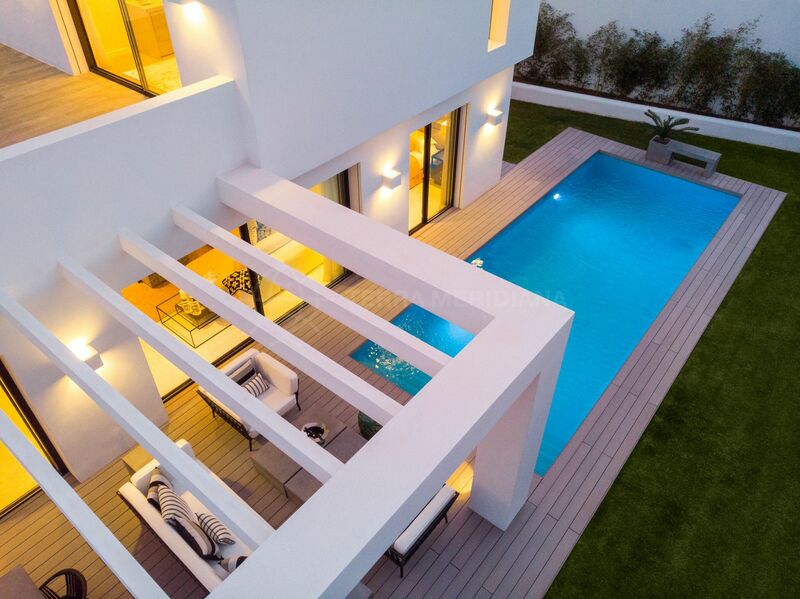 The international airport in Malaga is just over 45 minutes by car, and the charming coastal resort of Estepona is less than 20 minutes away. 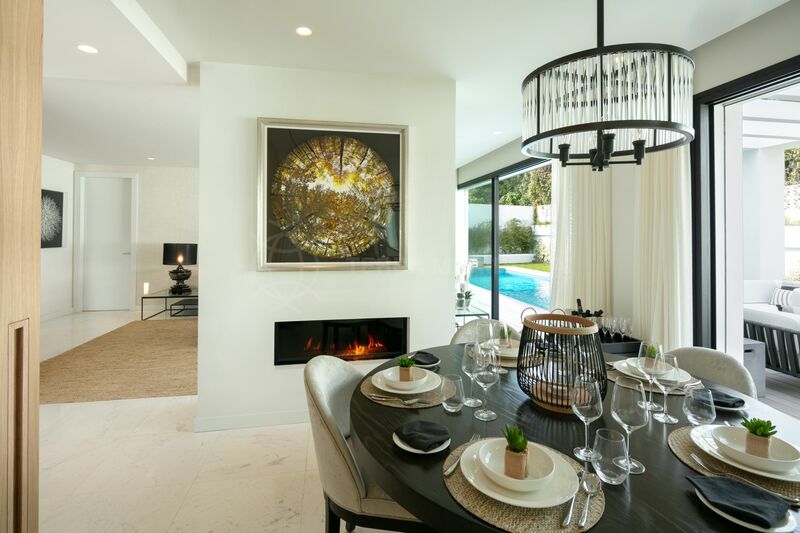 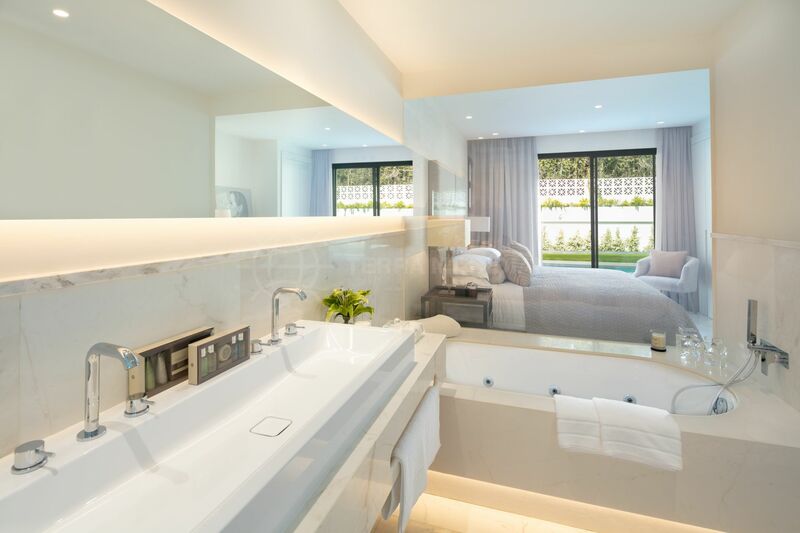 "An elegant sanctuary offering luxury living at its best." 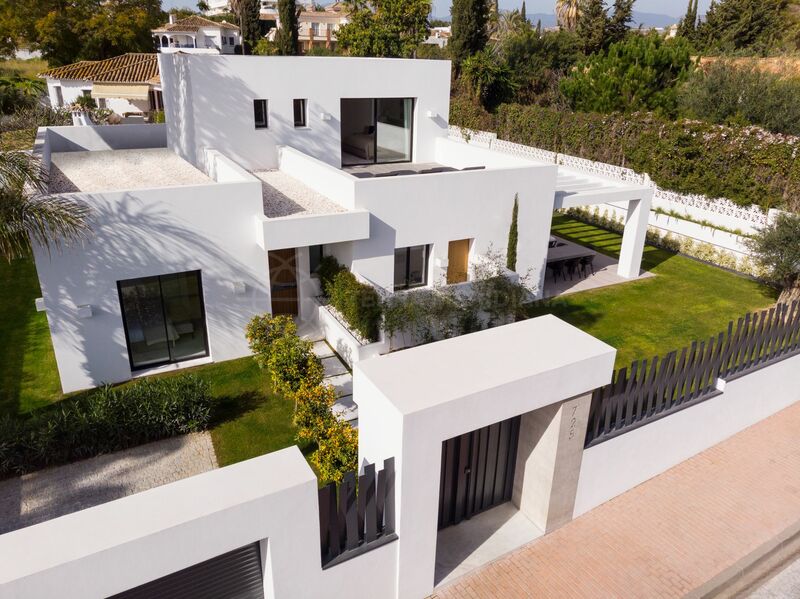 Please, send me more information about ref TMXV1021, Villa in Guadalmina Alta, San Pedro de Alcantara or similar properties.